For all you out there who may not understand the difference between MLM & Network Marketing…here is a small article that may help you. When searching for ways to make money, or home business opportunities, you will consistently come across one business model. You will see this referred to as mlm or network marketing. This brings up the question of whether there is a difference between network marketing and mlm opportunities? MLM is short for multi-level marketing. This business model has been around for over 50 years. The co-founders of Amway are credited with starting multilevel marketing. The concept is that you get paid on several levels of business partners underneath you. This is what multi-level means. Over the years this carried the negative reference of being a pyramid scheme. In reality honest MLM companies are not pyramid schemes. This is true for a couple of reasons. 1. You can make more money than the person above you. 2. You can achieve a higher position and climb through the various ranks faster than the person above you. In a true pyramid scheme the person at the top of the pyramid would be the one making the most money. This is not true in MLM companies because there are numerous examples of people climbing to the top of the company they are in no matter how late they started. 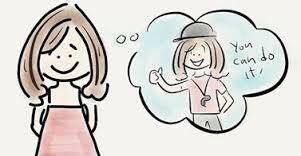 Several years ago mlm opportunities began to be referred to as network marketing. This phrase was coined to offset the bad reputation multi-level marketing had developed. This is actually a better way to describe this business model because so much of your success is built on networking and relationship building. Even for marketers who primarily use the Internet, social networking has became a big part of growing an Internet business using mlm marketing. That is not the only change that has happened in this industry. Almost every MLM company has an online presence. Because all of your sponsoring and retail sales can be done on the Internet, this makes it easier to build a business quicker. You can use the Internet to sort through prospects and develop new leads for your business as well. 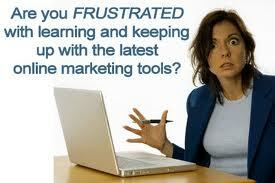 Network marketing companies now provide websites and marketing materials that you can begin promoting immediately. They also handle all product shipments and send out commissions to your downline as well. You can also be in more than one mlm business at once. This was not possible before. However, it’s not unusual for successful network marketers to be promoting more than one opportunity at a time. This really makes it possible for you to create residual income in more than one way. It is also smart for you to join an MLM company that you have a need for a product in. This way you can develop customers to help generate income in that niche as well as purchase products from yourself. In summary, when we look at whether there is a difference between MLM and network marketing, the answer is yes. The business model is the same, but the opportunities are greater today. I hope this article brought you some insight. Your feedback is greatly appreciated. Below I included additional articles on the subject that you may enjoy! Remember success always starts with the Proper Mindset. 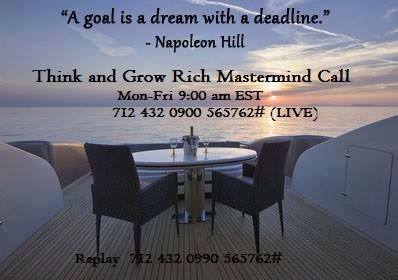 I invite you to join our live daily morning calls hosted by Mr. Paul Hutchings. RSS has become a useful tool when it comes to getting your posts to your subscribers, but those people will quickly leave if you aren’t giving them what they ask for. The three tips below are the ones the experts use when they want their subscribers to remain just as they are. The first thing to keep in mind when you want people to see your blog as something valuable is to refrain from creating paid reviews. 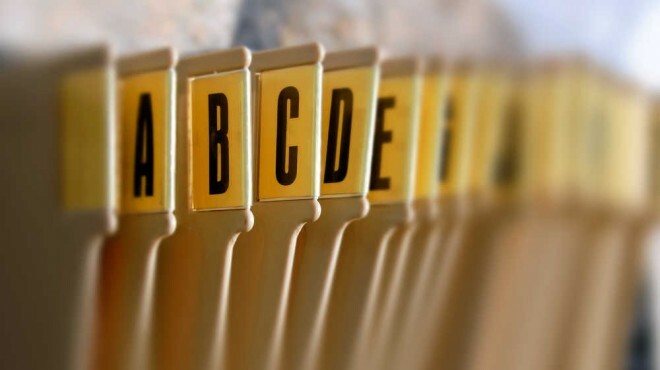 Even if you are writing them, always ensure that you are keeping them to a minimum. The reason you’ll want to stay away from paid reviews is because there is a stigma attached to them and people’s motivation is typically money-motivated instead of providing an honest review. The whole reason you’re doing reviews is so that you can weigh the pros and cons of the products. Paid reviews aren’t going to seem very genuine. If people sense that you’re doing this, you are going to have people unsubscribing from your Blog’s RSS feed left and right. The best way to get people to remain subscribers is to provide true value without distracting them. For example, when you include too many hyperlinks, you will see people divert in other directions. You want their whole focus on whatever content you provide, so that it benefits them the most. That’s why you don’t want to leave too many ways for them to escape. Whenever you post, you need to focus on providing true value, so that your readers always feel satisfied that they got what they came for. Readers are always searching for those webpages that offer the entire bulk of the information they seek, as it’s annoying to have to go searching for more. Links are ok to use after your posts, as they’ll be done reading and ready to go somewhere else. The bottom line is that your subscribers should always get just what they came for when it comes to your page. Your readers should always feel as though you care about their needs or else they won’t be subscribers for long. That’s why you will always want to respond to their communications and also to whatever feedback they offer. This will reveal to them that you actually do value them that you took time out of your day to answer their communications. Not only that, but it gives you the opportunity to find out how to talk to your readers and also how they feel about your product. This goes beyond the typical customer service because here you’re genuinely trying to help your readers, which gives them a reason to stay connected to you. 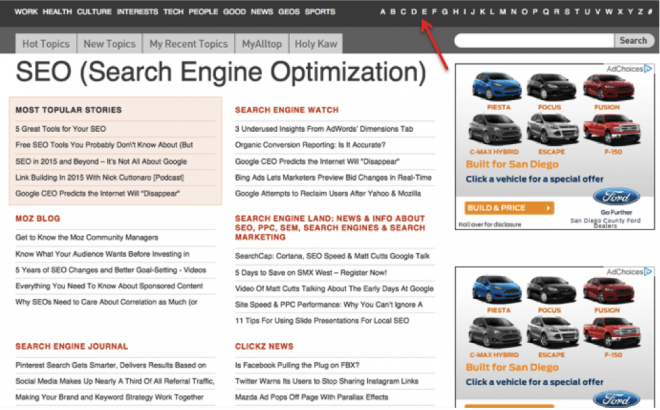 You should now see that keeping your Blog’s RSS subscribers is actually quite easy. Just always remember that your Blog’s RSS subscribers are on your list because of the value you provide, so never ignore that. I hope this post brought you value. We would like to hear from you. Please comment below. What is Virtual Marketing Empire? 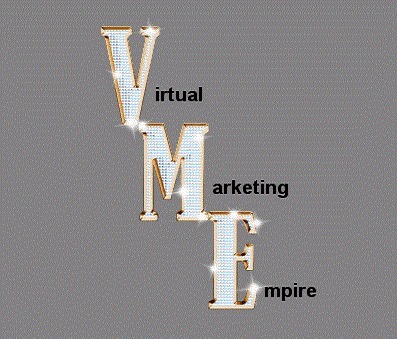 Virtual Marketing Empire, LLC was founded by Adele Coco Roberts and Christina Forestieri in 2013. Together both Founders have a combined 40+ years of successful business experience from the Fitness industry to the Non-Profit industry. Adele and Christina are both pioneers in regards to both marketing and operations. 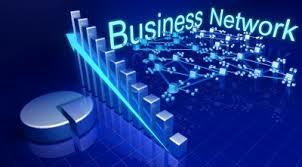 The Virtual Marketing Empire corporation was created as an official site for all top of the line online marketing products, tools, home based business opportunities and free online training center for all the products and businesses this site offers.